Dr. Martin Huecker works in the Emergency Medicine department at the University of Louisville as well as Research Director. 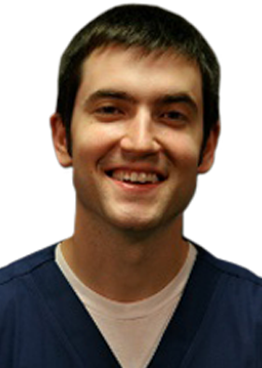 His areas of interest include Emergency Medicine and Didactic Education. He received his medical degree from the University of Louisville and is affiliated with Jewish Hospital and Jewish Medical Center South.